Multiple sclerosis can strike anyone at any time, and being a celebrity doesn’t offer you anywhere to hide. 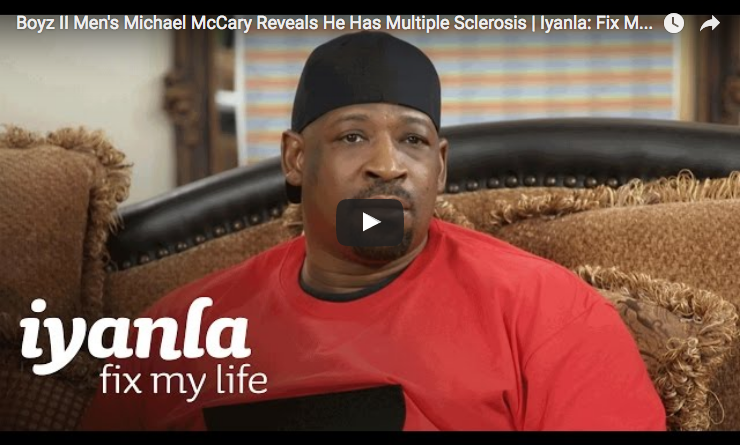 In this preview clip for Inyanla’s Fix My Life on OWN, we see the moment Michael McCary shares the news with the world and the rest of the Boyz II Men group that he has multiple sclerosis (MS). 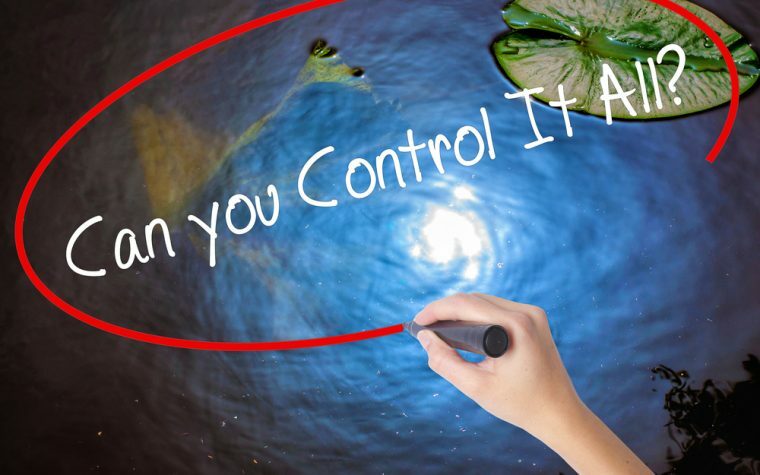 Read 10 multiple sclerosis facts you might find interesting. Michael explains that he has kept his health condition a secret for more than 20 years, but feels that it’s the right time to open up about having MS. He talks about his early symptoms and how he feared he would be paralyzed if he kept on performing with the band. Find out how some MS patients felt about disclosing their disease to friends, family and co-workers. Tagged Boyz II Men, celebrities with MS, Fix My Life, Michael McCary.